Germany, 1944—More than twenty popular recording artists and comedians are giving of their time and talents to bring awareness to the new administration’s possible ‘negative feelings’ towards the humanitarian work happening at Auschwitz. 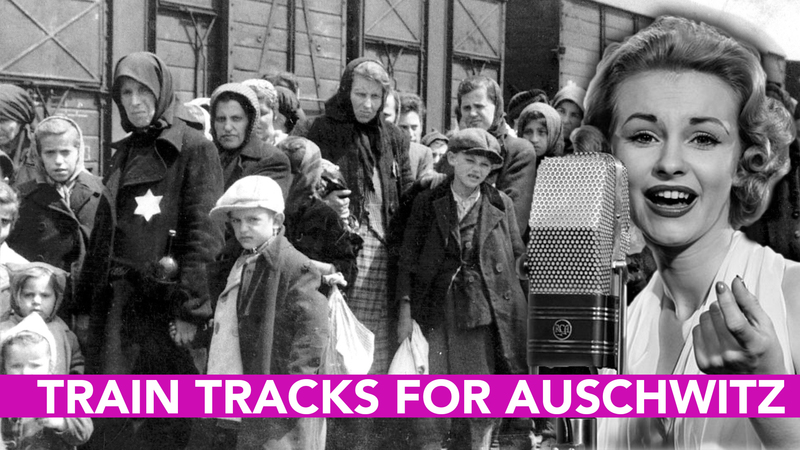 ‘Train Tracks for Auschwitz’ will be a compilation record from our country’s most popular artists. They will be releasing music and work that has previously been unreleased, and all monetary gains will be donated towards the Third Reich’s efforts to keep the trains moving to and from their work sites, in the unfortunate event that a new administration may attempt to pull funding from the trains. 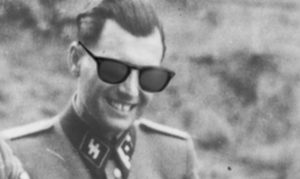 Josef Mengele seen sporting his new shades in anticipation for the show. Can you please explain this I am totally confused? I was confused as well at first, lol….it’s a dark satire about how celebrities are pooling their time and resources to support the murder of babies. It’d be insane if we’d have seen it in Nazi Germany, but here we are. Skewered and cooked! You nailed it. It brings to mind Swifts, “A Modest Proposal”. 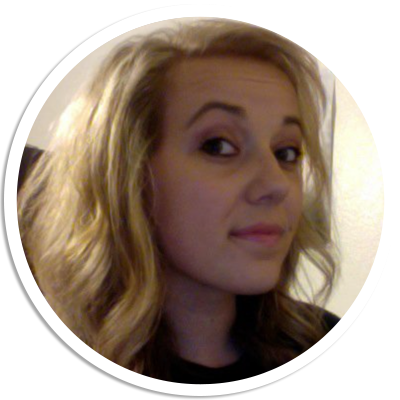 Iam moving to Antarctica, thanks a lot Admiral Byrd. Mengele only wears Blue Blockers! !